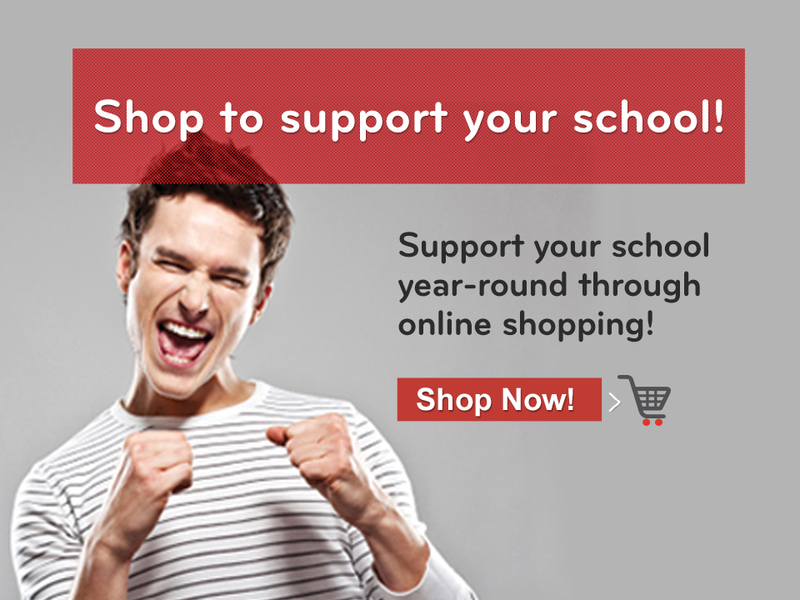 Supporting your School has Never Been Easier! By now, just about all students, teachers, and staff are settling in back at school. During this busy time of year, we know how hard it can be to make time to give back to your school. But when you shop through us, a percentage of each purchase you make goes right back to your school. And with 600+ merchants to choose from, you can find everything you need at a great price. If you need last-minute school supplies, our big-name merchants like Office Depot, Staples, and Best Buy have great deals on everything you need to make this year a great one. Or, if you’re looking for some warmer clothes to ring in the new season, check out the cozy fall sweaters and stylish autumn boots from merchants like Nordstrom and Macy’s. No matter what fall item you’re in need of, remember that when you shop through our program, you’ll get great deals and support your school in the process—a win-win to start the school year off right! Start earning money for your school today here!